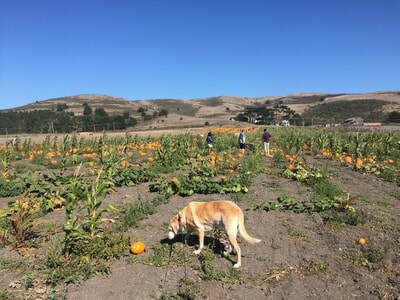 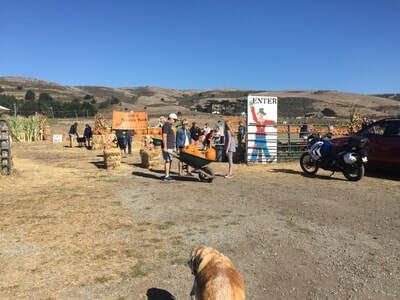 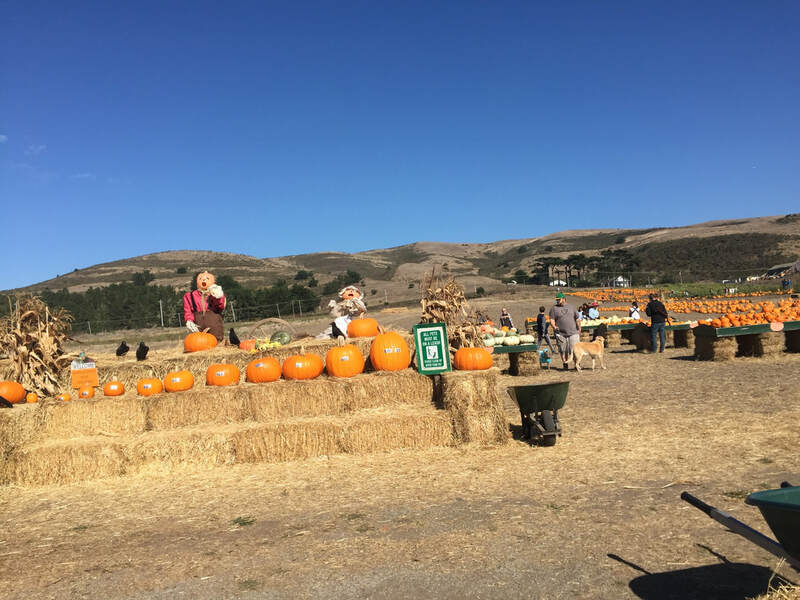 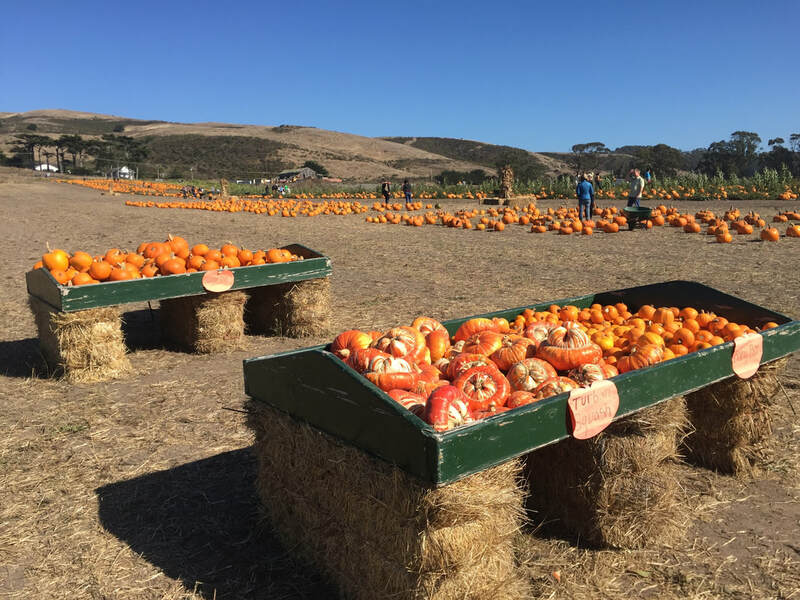 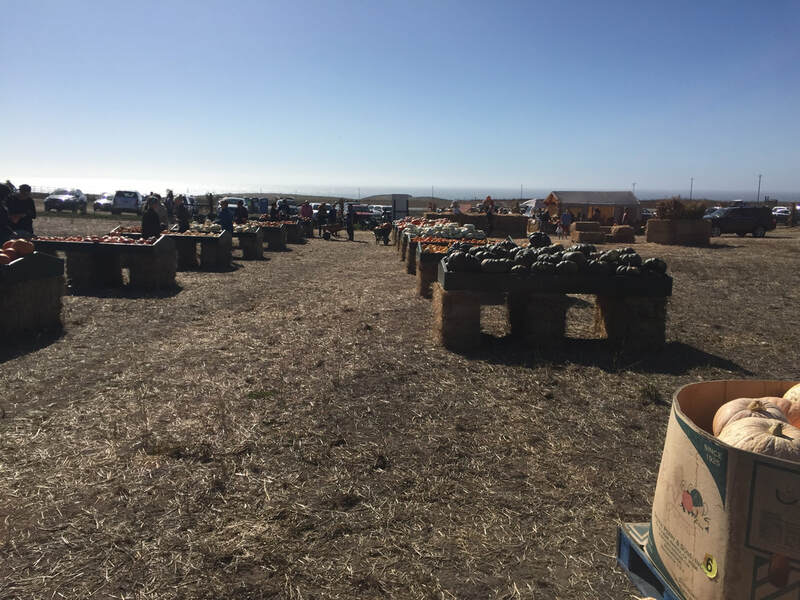 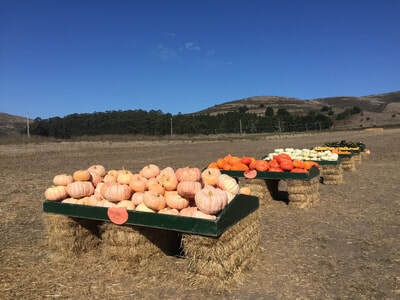 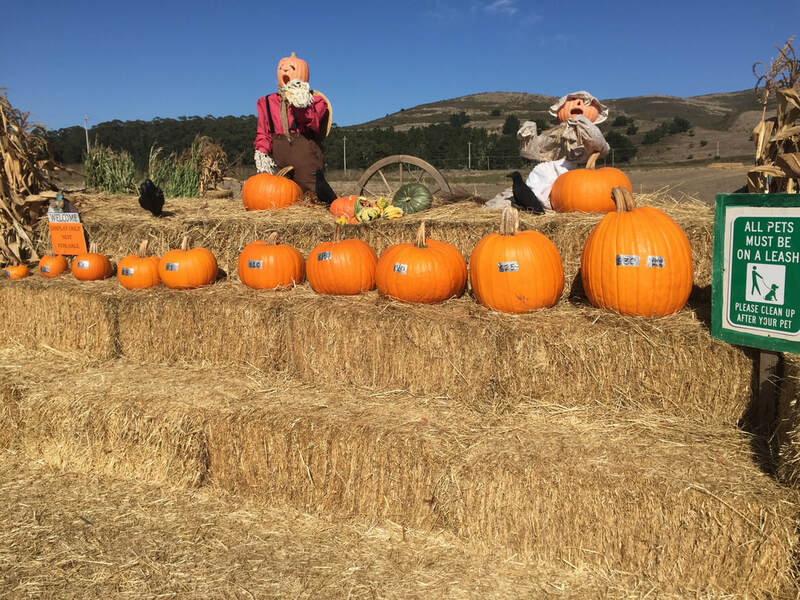 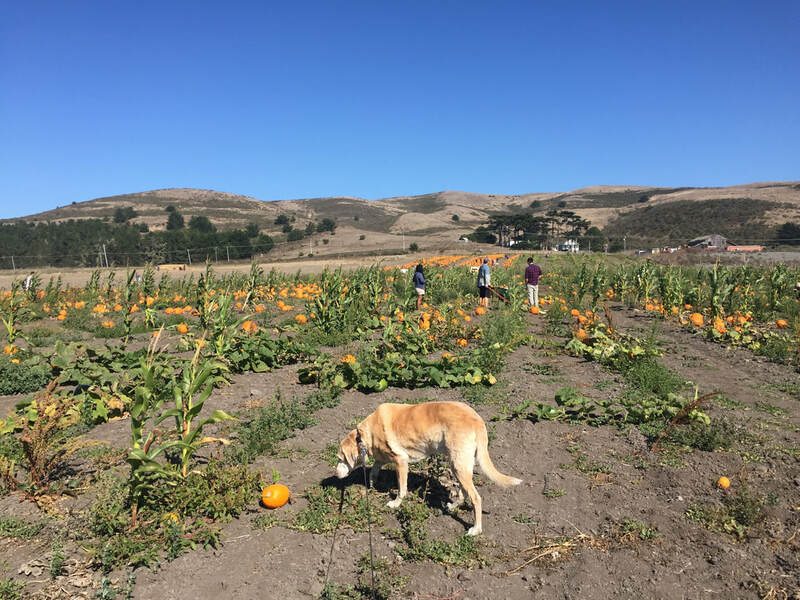 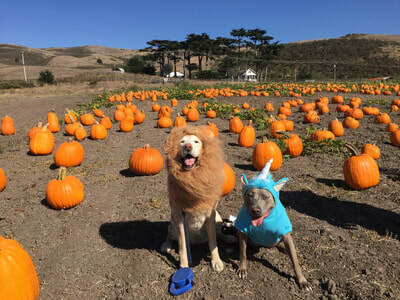 Description: This is a great dog-friendly pumpkin patch open in September and October. It has plenty of parking and is a bit further down the highway, so there are less crowds. 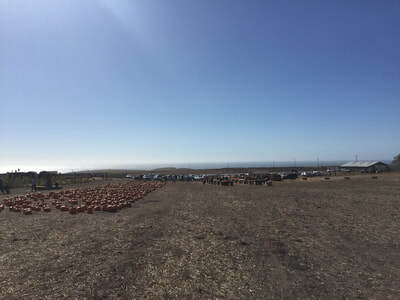 It has a huge selection of pumpkins and a lot of the pumpkins are still actually growing on the vine, unlike other stands. 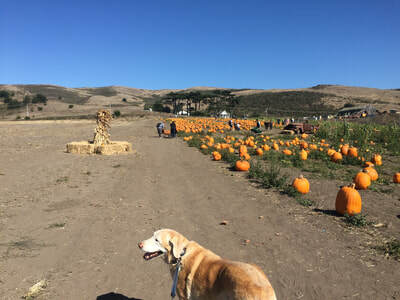 And the field is quite large and continues up the hill, so your dog can get a nice break to stretch its legs. 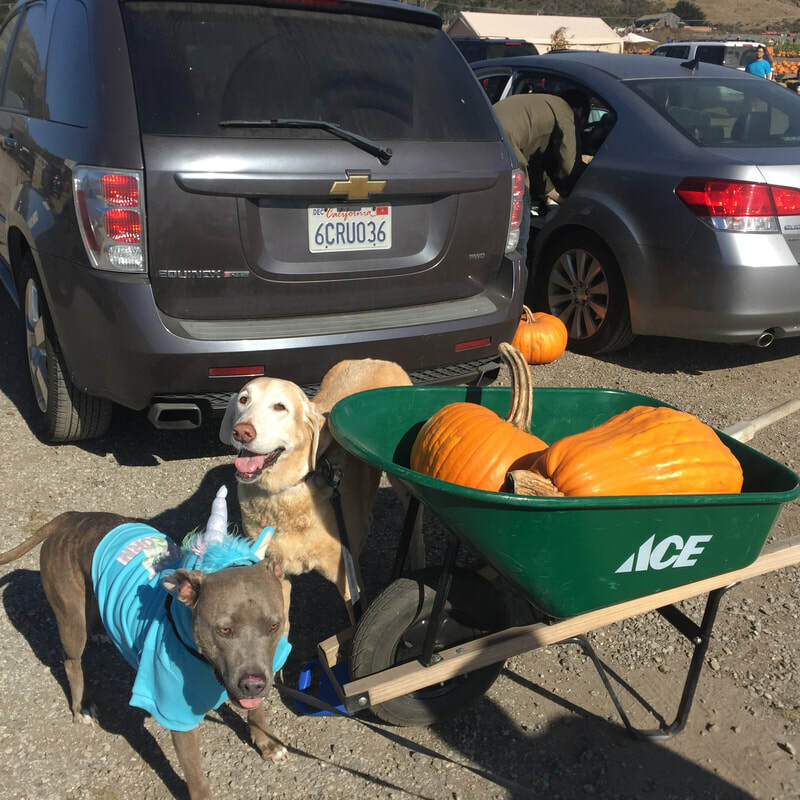 When you enter you just grab a wheel barrow and pick out your pumpkins. 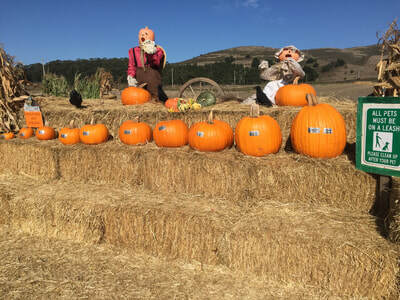 The larger sizes most people use for carving range from $10-30, and examples of sizes and costs are displayed at the entrance. We picked out two very large pumpkins and it only cost us $30. 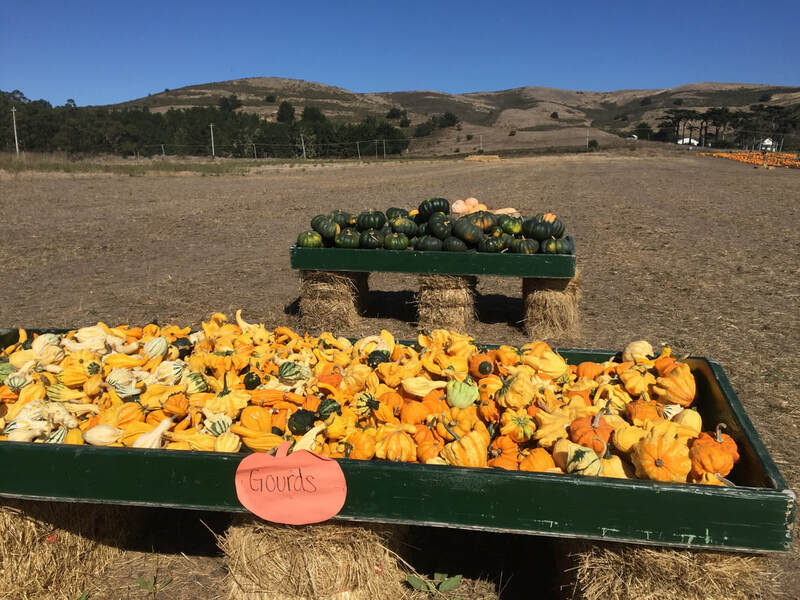 They also have a large assortment of ornamental gourds, plenty of types perfect for making pies and roasting. Staff is friendly and efficient so there isn't a huge wait to pay. Nearby is a small vegetable and fruit stand with reasonable prices. 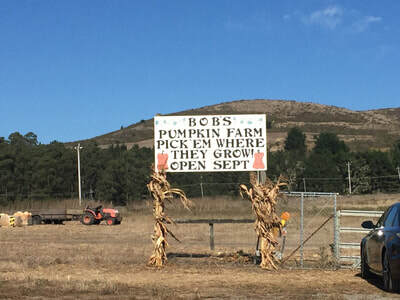 A small fenced in area near he parking lot has some farm animals on display (goats and chickens). 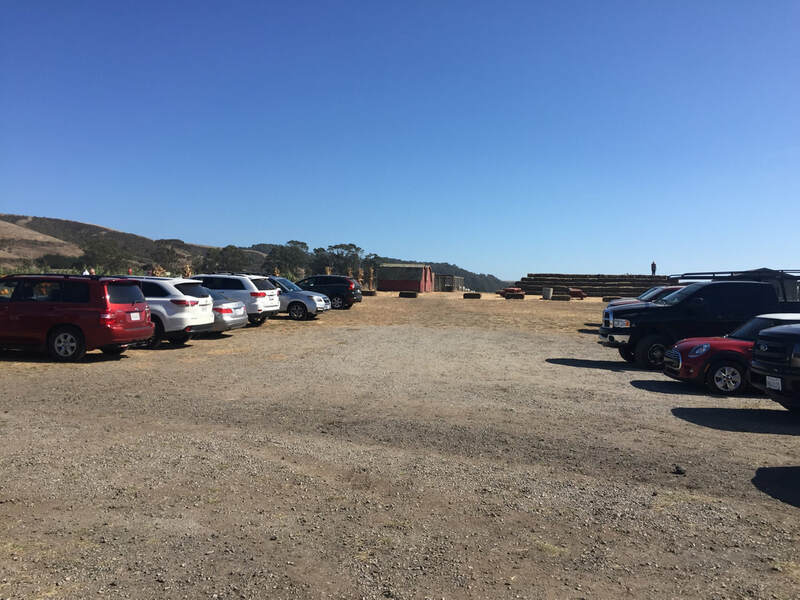 Clean porta potties are available in the parking lot. Dogs are welcome on-leash.